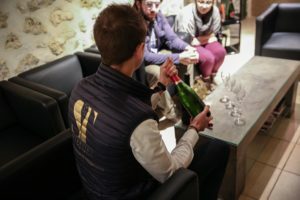 “Sparkling Tour” gives you the possibility to discover the Champagne Region, the vineyard, and their producers in their authenticity. 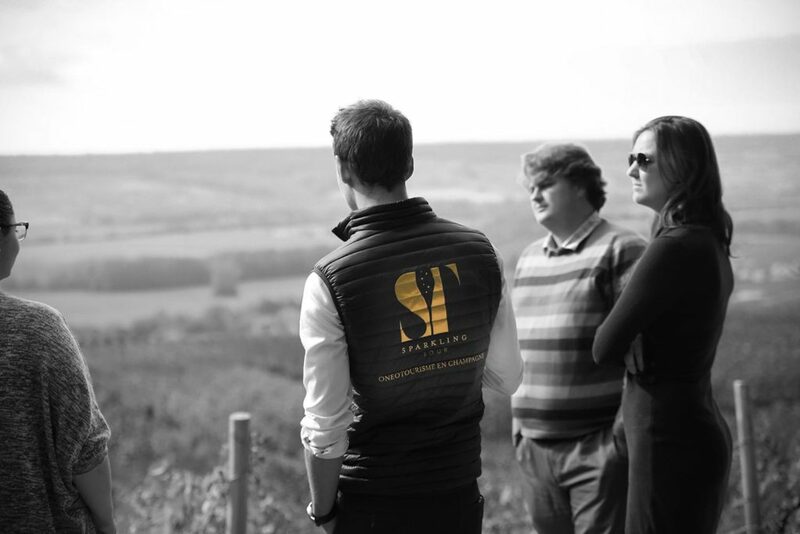 The tour will focus on visiting Champagne Growers / Family Producer, to show you the traditional way of making this famous Sparkling Wine. The Famous Large Champagne Houses are also available on request. 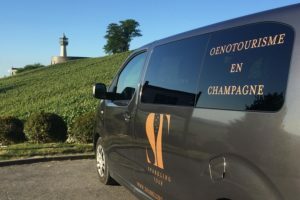 Choose the Semi-Private or Private Tour the most convenient for you between the Half-Day Tour or the Full Day Tour knowing that the Transport is included directly from the Train Station or your Hotel from Reims. 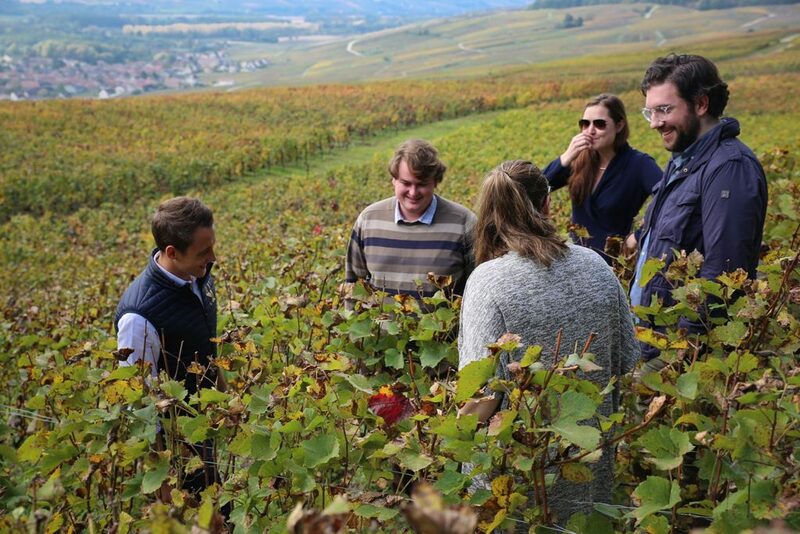 Listed in the “UNESCO World Heritage Site”, our Champagne vineyard has the entire characteristic to enjoy a moment during your tour or your weekend. 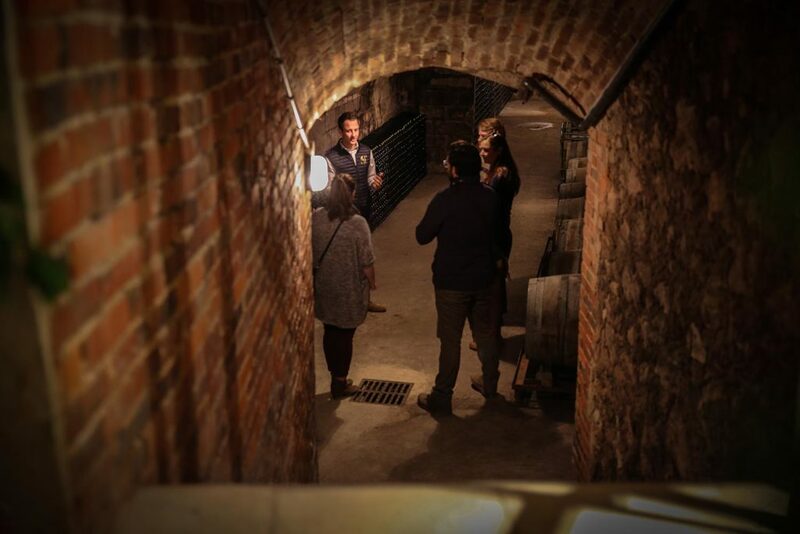 The Champagne won’t be anymore a secret after this discovery tour.